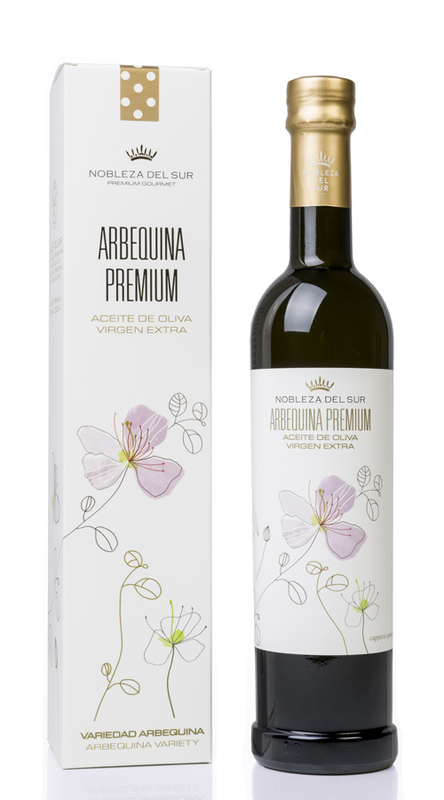 NOBLEZA DEL SUR - ACEITE DE OLIVA VIRGEN EXTRA - ACEITES CASTELLAR | Empresa implicada en el completo proceso de obtención de Aceites de Oliva Virgen Extra de excepcional calidad, nos ocupamos del cultivo de nuestros olivos, recolección, elaboración, almacenamiento, envasado y comercialización. 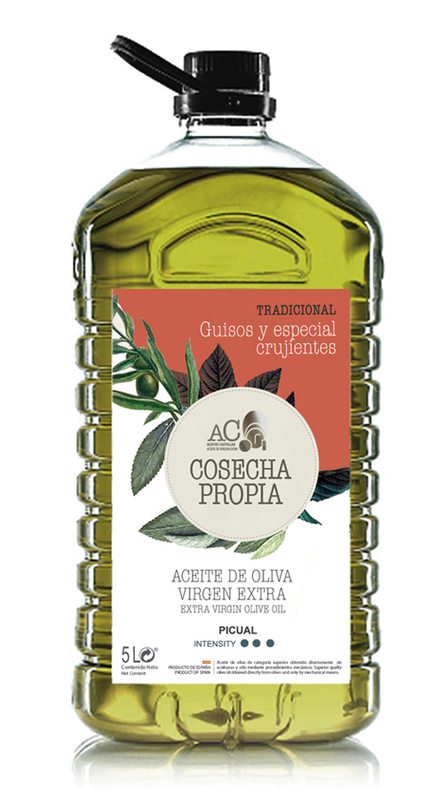 Aceites Nobleza del Sur is nowadays: -A symbol of love to land.-Illusion and –Constancy to this Noble and mythic tree that makes up Jaén landscape, unique in the world. 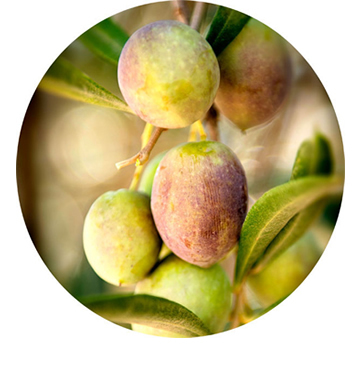 Since 1640, Miguel Sánchez Sagra, direct ancestor of our family takes hold the family olive tradition acquiring an olive plantation in Los Añadios-Jaén (Andalucía) and 12 generations later, Peñuelas-Sagra family continues working and taking care of this same olive grove maintaining is agricultural activity. 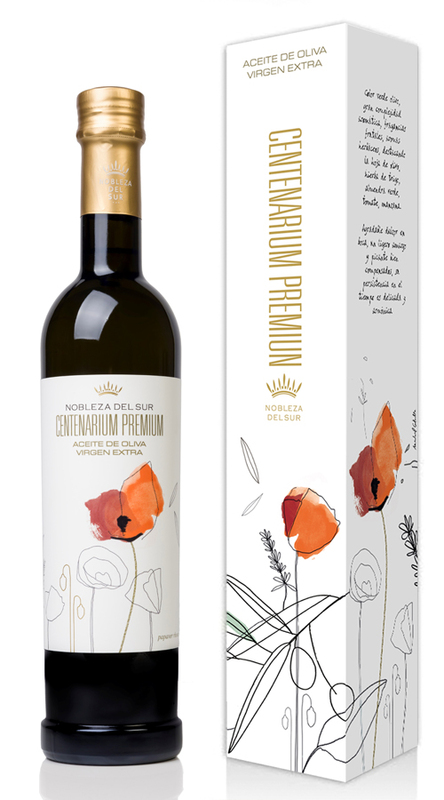 Peñuelas-Sagra family have been witnesses of this amazing job transmitted generation by generation, which has lead us to a new project, to build our own mill in order to obtain of our olive trees the great quality they possess, being Centenarium Premium the greatest exponent that represents us, just as each bottle contains the feeling of a family and four values. 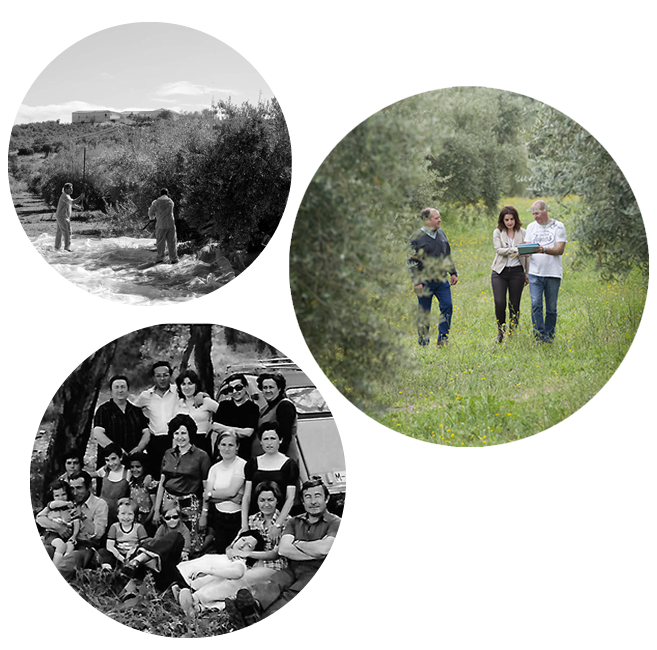 The family olive groves are the origins of our extra virgin olive oil. 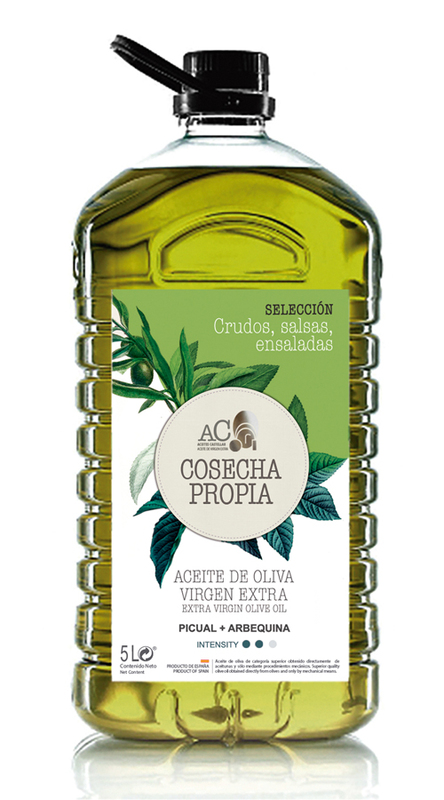 Aceites Nobleza del Sur possess a surface of more than 300 hectares of olive fields in different places of Jaen province-Andalucía. 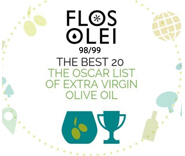 Each extra virgin we elaborate born in different olive groves with characteristics typical of the soil that give it its personality, character and fruity profile as consequence of a unique continental Mediterranean microclimate and fertile lands close to Guadalimar river. 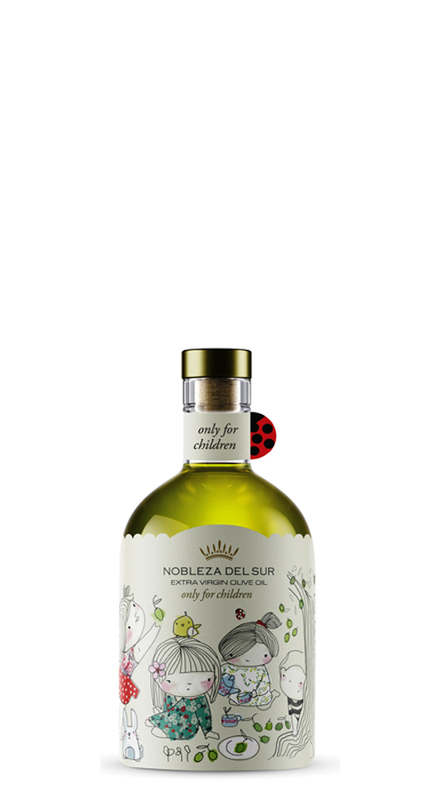 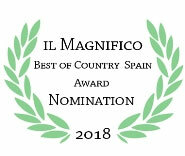 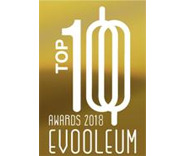 Extra Virgin Olive Oils “Nobleza del Sur” are Homegrown Oils proceeding exclusively of the best olives in our Family Farms located in a privileged environment. 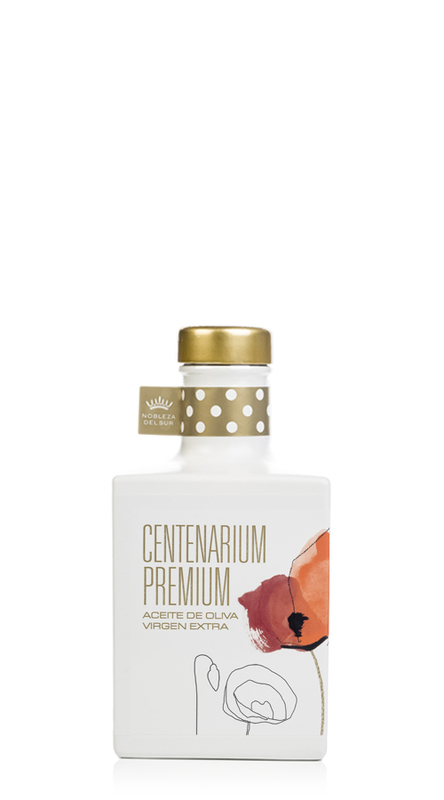 Centenarium Premium is obtained from “Vista Alegre” farm located in the heart of Jaén countryside. 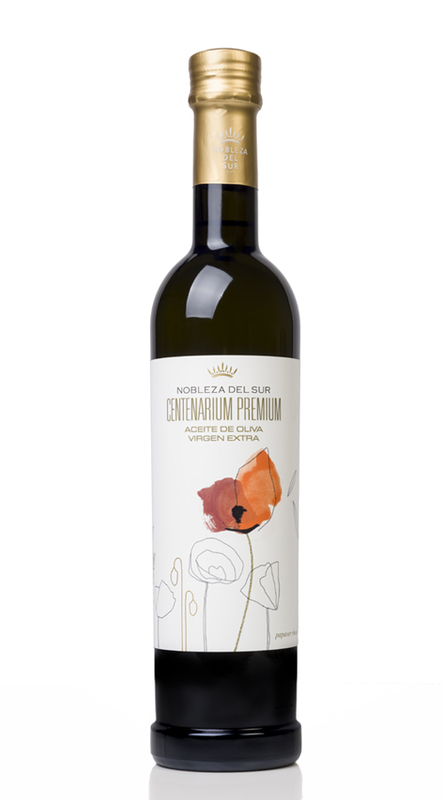 This farm enjoys a unique Mediterranean microclimate with plenty of morning dews by its proximity to Guadalimar river, which influences in its excellent connotations giving it its differentiator seal. 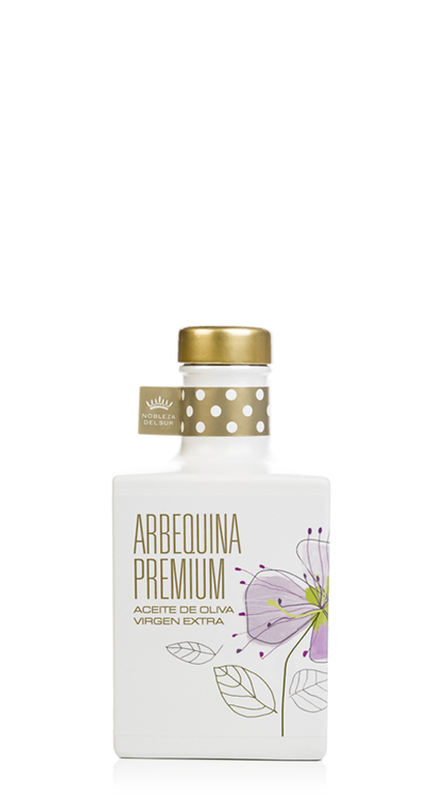 Juve Premium is the youngest expression of our farms; it is obtained from “Campillo” farm. 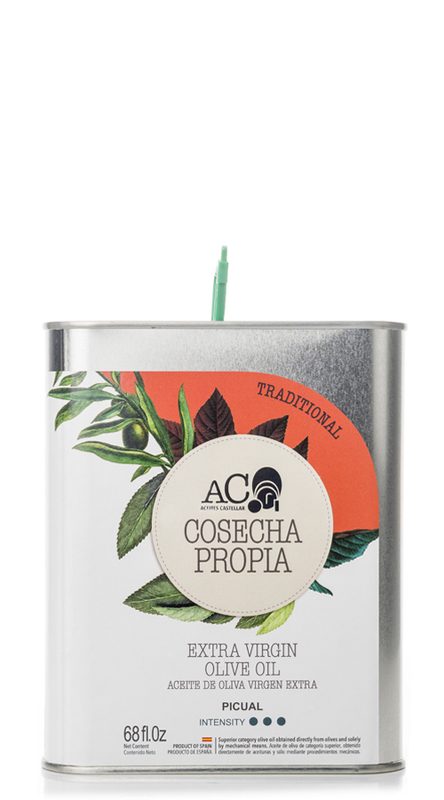 These oils transmit special flavors and aromas. 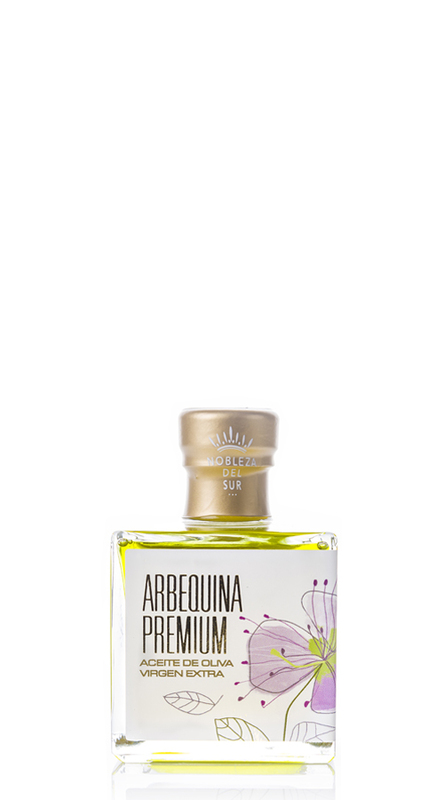 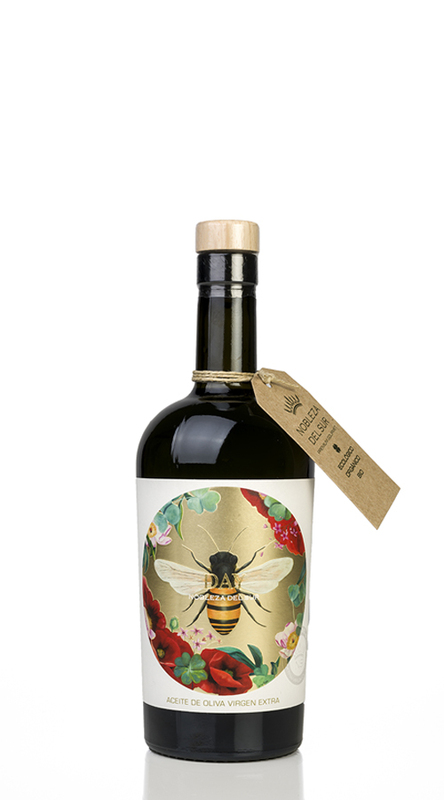 It is the perfect combination of our fruity and delicate Arbequina and the excellence of our Picual. 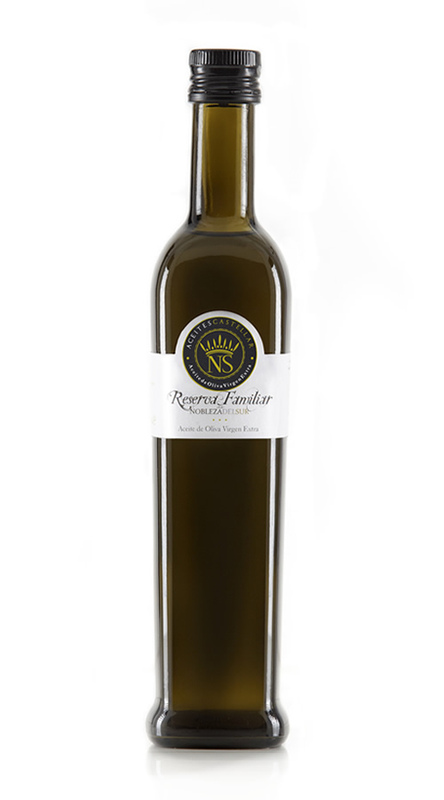 Reserva Familiar is elaborated in “Los Añadios” farm. 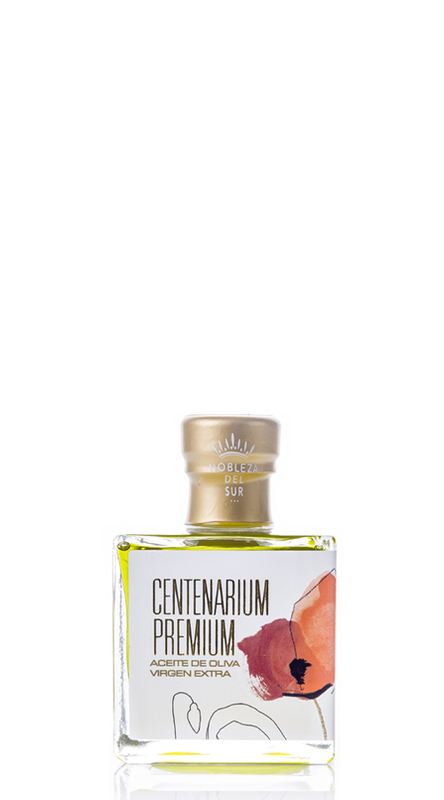 Aromas that dazzle us the tradition, passion born from the heart of our land and the good how-know passed down for years. 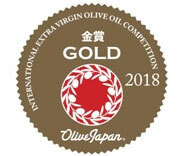 Joined to the family olive tradition involved in the care of our family olive fields during more than three generations of workers, we have maintained a link and compromise overcoming time barrier and generational one, implied united in the development of a common project; love to land, compromise, team effort…with the common objective of progress day-to-day the good to know cultivate using agricultural practices respectful with nature to offer a high quality PREMIUM Extra Virgin Olive Oil. 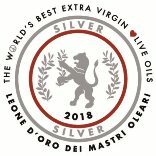 We are proud to keep on working as a team three generations united. 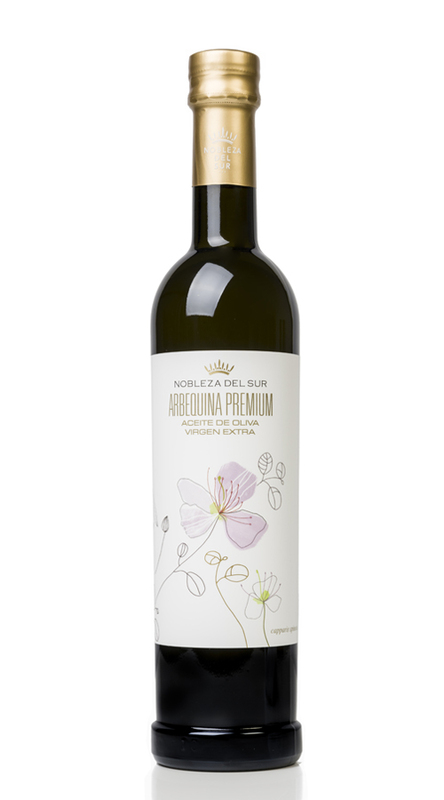 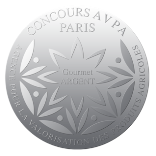 As farmers, we have combined tradition with modernity to obtain the major expression and the best of our cultivations. 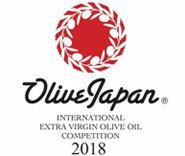 We use the latest technological advances in olive such us; fly techniques for the vegetative use, periodical analysis of ground al leaf, just like a growth exhaustive control and the vegetative renovation this tree needs. 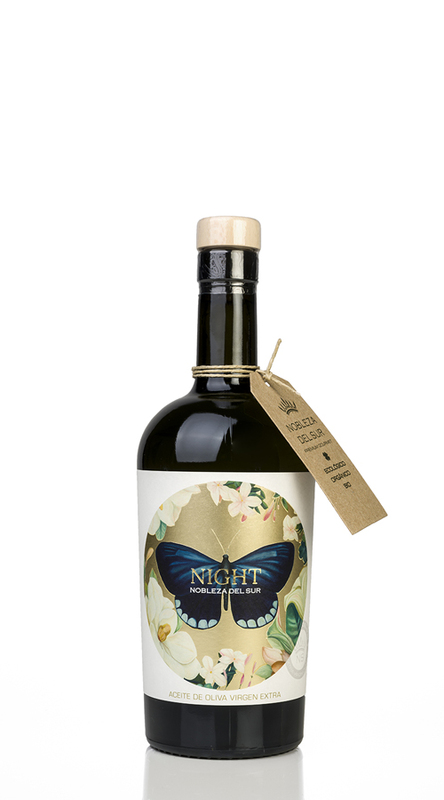 Each harvest, we select only the best quality olives in its optimum maturation moment to get intense aromas, green fruity, equilibrium, intense complexity elegant structure and exquisite oils elaborated with very low temperature. 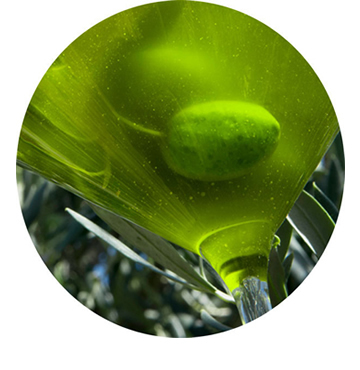 Singular aromas that remind and recall the reminiscences of the plants and flora that live together in our olive field are the result of an agriculture that respects the environment. 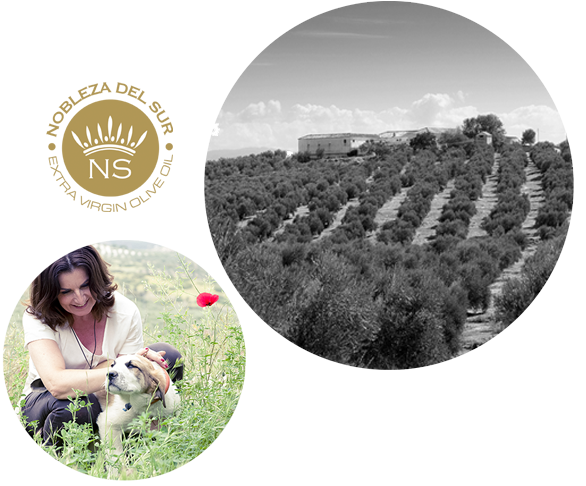 Guided tour on the mill where the development and production process of an authentic natural extra virgin olive juice “Nobleza de Sur”. 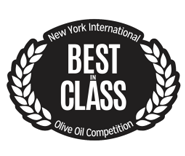 Tasting of our Premium olive oils. 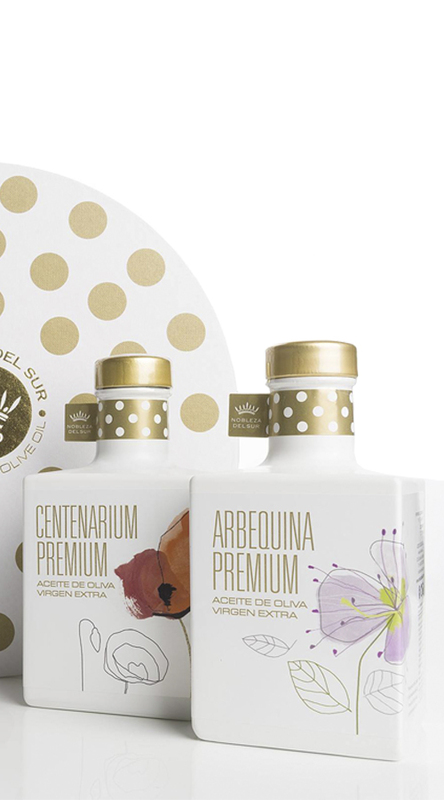 Gift pack of Premium olive oils. 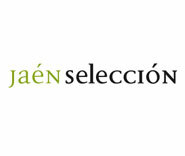 La visita debe ser acordada con un mínimo de 5 días de antelación. 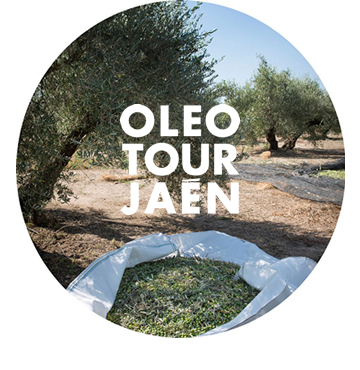 Guided tour on our olive grove next to the mill. 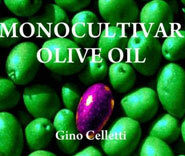 The guide will explain the process and means of the olive harvest. 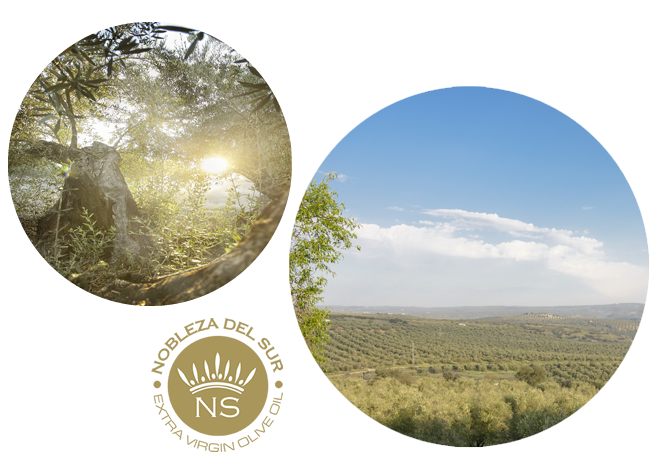 Guided tour on the mill to know the history of our company and the process of developing an authentic natural extra virgin olive juice “Nobleza de Sur”. 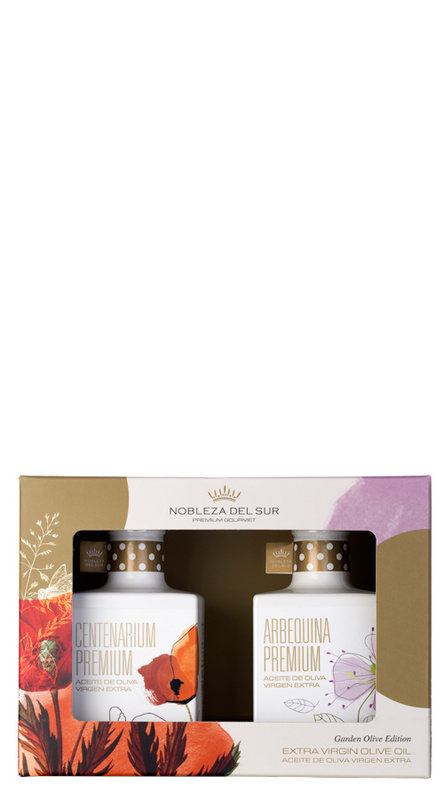 Este pack se realizará si no lo impiden las condiciones meteorológicas y la visita debe ser acordada con antelación. 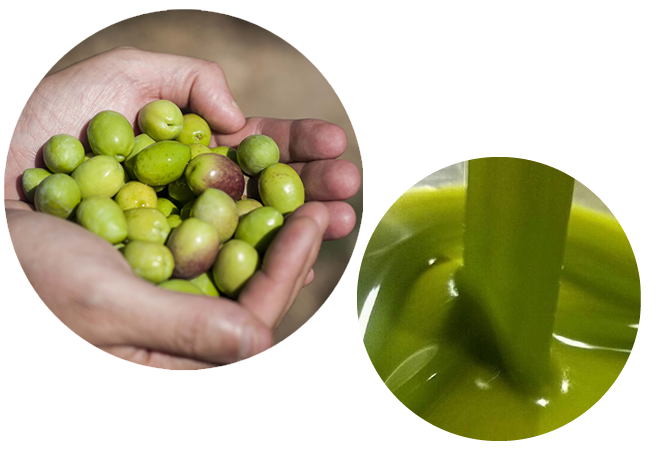 Guided tour on the mill where the process of developing an authentic natural juice extra virgin olive “Nobleza del Sur” is explained. 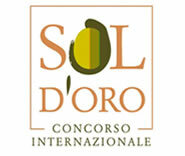 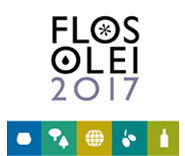 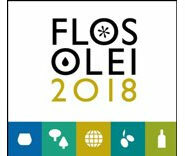 Introduction to olive oil tasting and classification of olive oils is included.